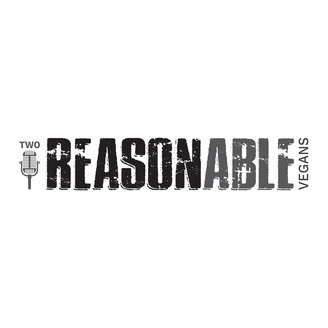 Join Glenn Whitehead and Marty Menard as they discuss, argue, and debate everything from news and food to business and parenthood, all through the lens of veganism. Sometimes they’ll have guests, sometimes they won’t. 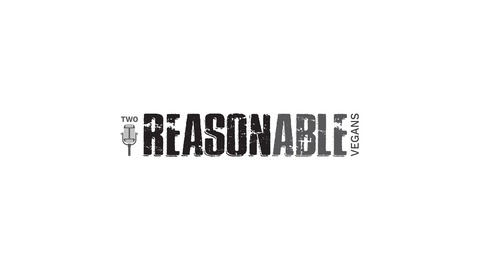 TWO REASONABLE VEGANS is a take-no-prisoners style show that isn’t afraid to provoke either side of any debate. Episode 8 - Mission "Impossible Meat"